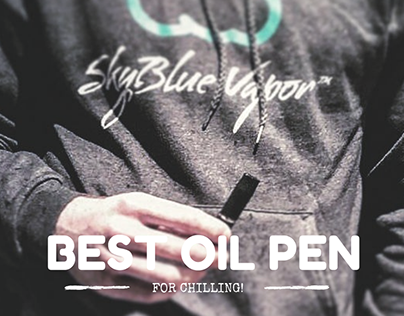 An oil cartridge vape pen is also called an oil vaporizer. 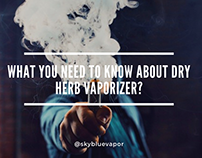 This particular instrument has become famous in various cities especially in places where cannabis have been legalized like California. 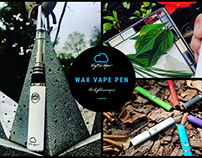 Its widespread use can be attributed to its portability, longevity, affordability and also because it is discreet. Although its use is widespread, new users are not conversant with how it is used. 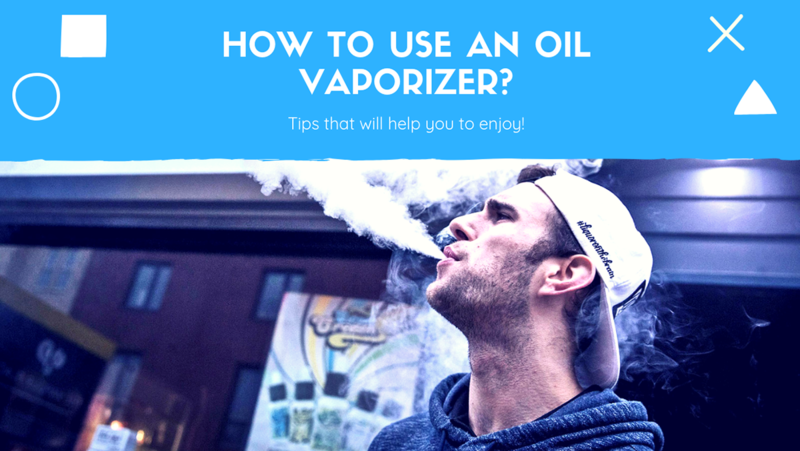 If you have never used an oil vaporizer before, this article will help to show you how to use it and also offer you certain tips that will help you to enjoy the vaporizer better. The oil vaporizer has two parts: The battery and the cartridge. The battery is recharged from time to time and it is also called a “510-thread” battery. While the cartridge is used up, disposed and replaced with a new cartridge. The new vape battery will certainly not come uncharged, but it is very important to charge it once you purchase it for the first time. This helps to keep the battery healthy and also it will last better. To charge the battery, you connect it to a USB charger, and it usually takes about an hour or more to charge. However after you charge it, it could last for several days. Some models of the vape pens turn green or turn off when it is fully charged. Different models are manufactured differently. For some you will have to press a button to be able to use it while others turn on automatically when you begin to draw on them. 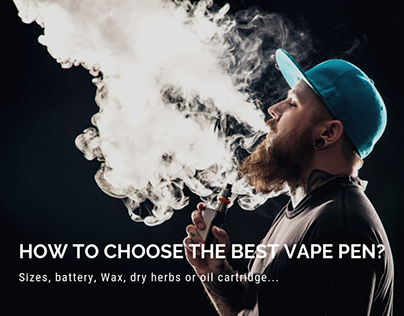 Whatever category your vaporizer falls into make sure guy do not draw for more than five seconds. Also if you are a beginner leave at least 8 minutes inbetween draws. Overtime you will be better, but it’s better to take it slowly the first time. 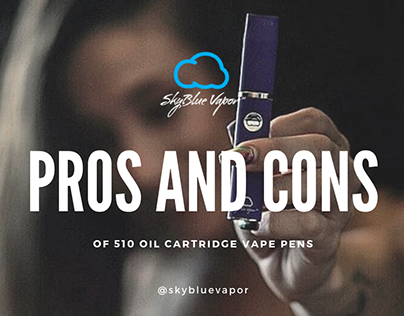 - If the vaporizer becomes too hot try to turn it off so as to avoid overheating and also it will help the cartridge to last longer. 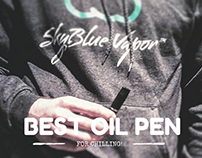 - Make sure you clean your pen regularly.